Floreat Athena were seconds away from back-to-back league defeats on Saturday after they blew a 2-0 lead against Armadale, before Chris Saldaris' stoppage time goal earned them a 3-3 draw. In-form Robert Petkov put Athena one up on 14 minutes and the advantage was doubled when Calvin Whitney sruck in first-half stoppage time. 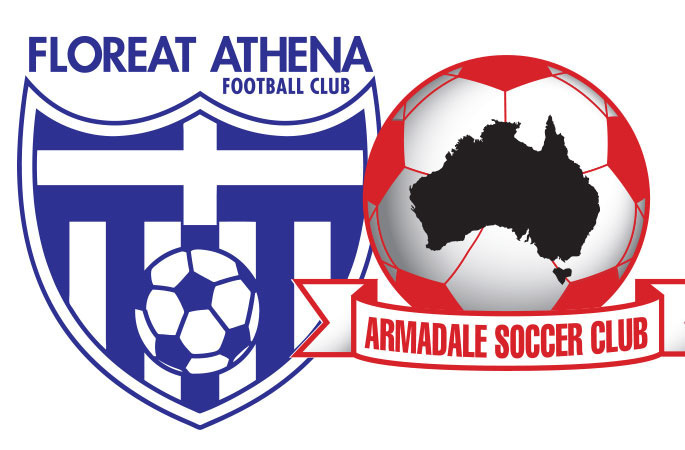 At that stage fans might have feared another heavy loss for Armadale, who were beaten 5-0 at home by Perth Glory in Round Three. But a double from Adriano Jelenovic, one a penalty, brought John O'Reilly's side on terms and the visitors would have thought they had snatched victory when Joshua Cortes made it 3-2 in the 88th minute. But Floreat, who suffered their first NPL WA loss in 12 games last week against Inglewood, pulled a point out of the fire thanks to Saldaris' equaliser in the fourth minute of added time.